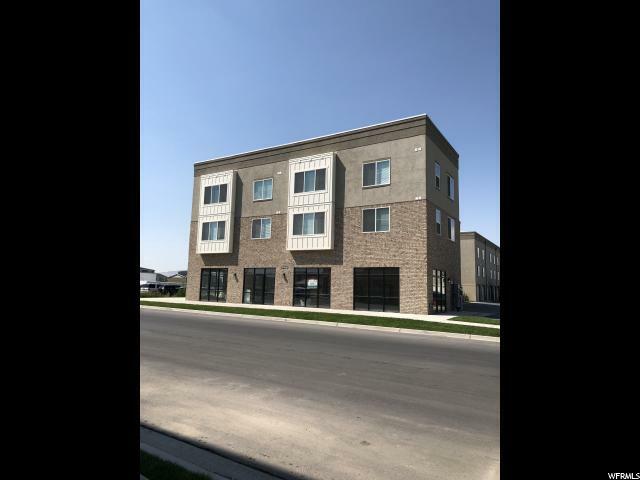 Great Mixed Use Building in the newly designated Opportunity Zone, ttps://home.treasury.gov/news/press-releases/sm0414, located right off of the 500 East exit in American Fork. Huge community park and dog park. 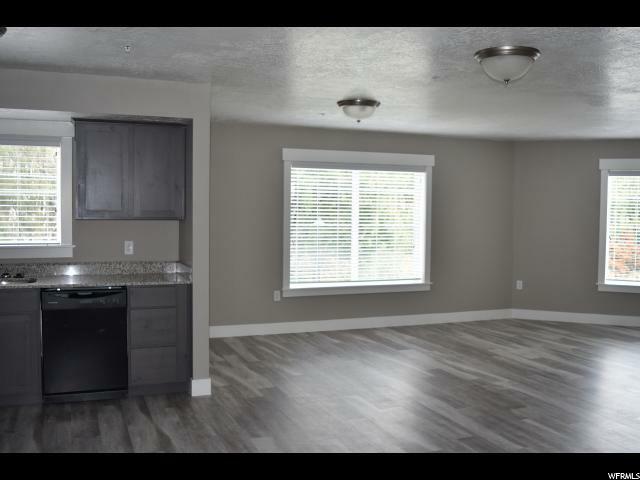 Best floor plans in the entire project. 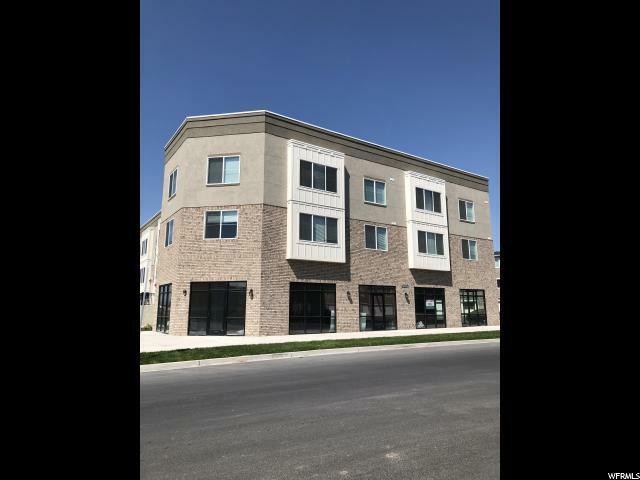 Property consists of four 2 bed/ 1 bath residential units and approx 1,921 sq ft retail/commercial space. The retail/commercial space can be combined or leased as two separate spaces. Listing also appears on the residential side of the MLS, MLS #1562208 . 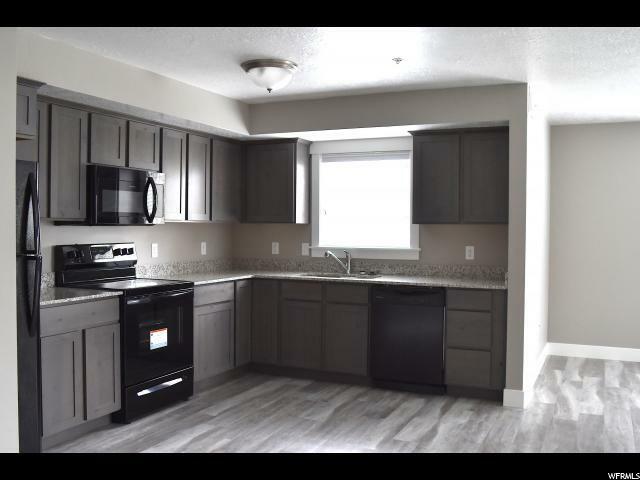 Please note that all photos are of a similar unit as tenants are in place and do not want to be disturbed. Square footage figures are provided as a courtesy estimate only and were obtained from county records. Buyer is advised to obtain an independent measurement. Buyer/Broker to verify all information.